Obviously, when you wanna join a bodybuilding program, especially from online, you want to see the person behind that program. 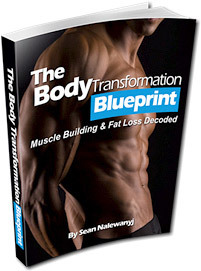 Well, in this case, you need to know more about the man behind The Body Transformation Blueprint program, Sean Nalewanyj (his last name is kinda hard to pronounce to be honest) . Fortunately, like i said before, Sean uses safe and scientific methods to build his muscle and body. Like we all know, some bodybuilders sometimes use steroids or certain pills to boost their muscle. Yes you're not gonna find this practice or behavior is his program. 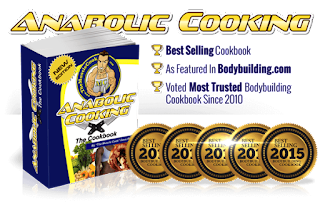 This program is designed for both men and women, but of course, there are some training which are not ideal women to follow. Furthermore, Sean completes his program with recommended menu and meals, which are important to feed the both body and muscles.